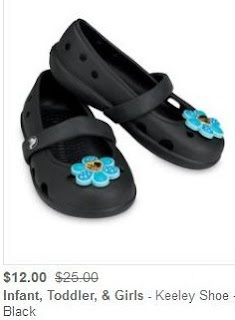 BIG Crocs Sale Event for Men, Women + Children! All Shoes up to/over 50% off! 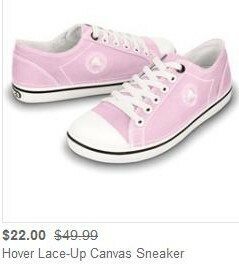 There is a huge Crocs sale going on at HauteLook right now, with prices over 50%! I checked some products' savings and almost all items are at least 50% off...I found a few that were 52% off, but I didn't check nowhere near them all, so it's likely you can save even more than that!